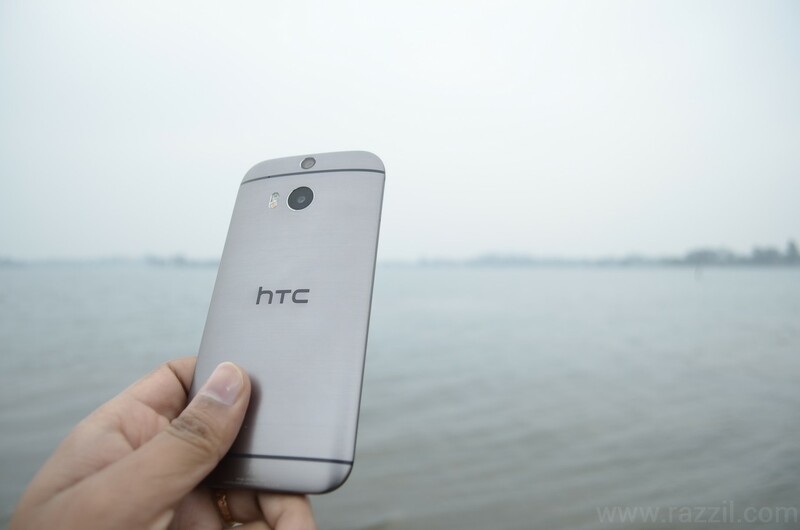 According to me, HTC One M8 was the best device of 2014. The One M8 is fantastic in many fields such as Design, Hardware, Software, Battery life, IR Blaster and also in Camera. But many people didn’t like the Ultrapixel technology may be because of Low pixels. 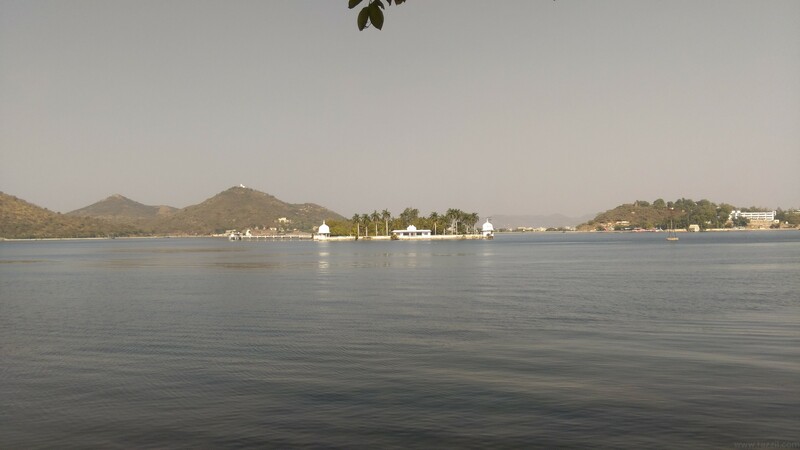 And in India, people judge the camera based on the Megapixel so HTC decided to bring the Ultrapixel less M8 for the people of India. With this device, HTC tried to solve the two biggest problems: Pixels and the price point. 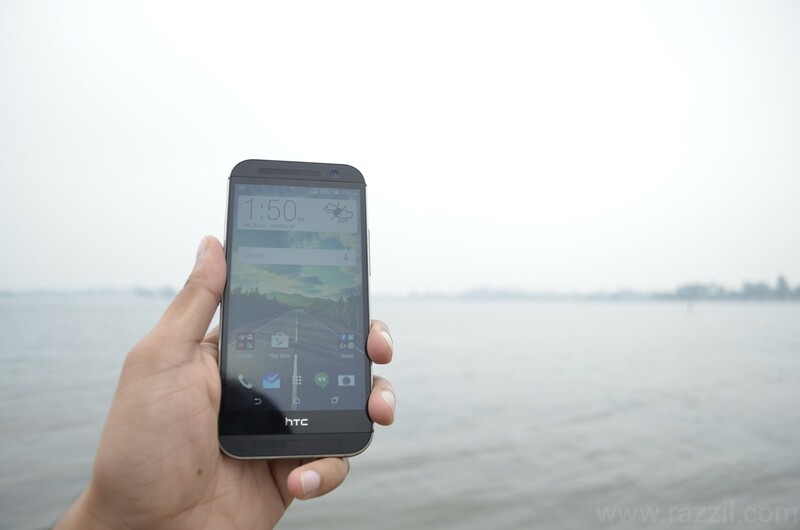 Here is my HTC One M8 Eye India review and also read HTC One M8 Review. 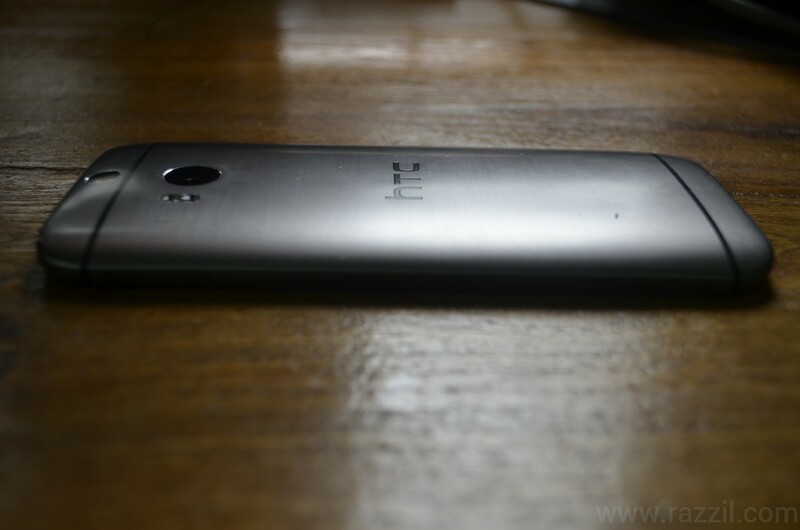 Just like his brother, HTC One M8 Eye follow the same design philosophy. The device is gorgeous from all the sides. 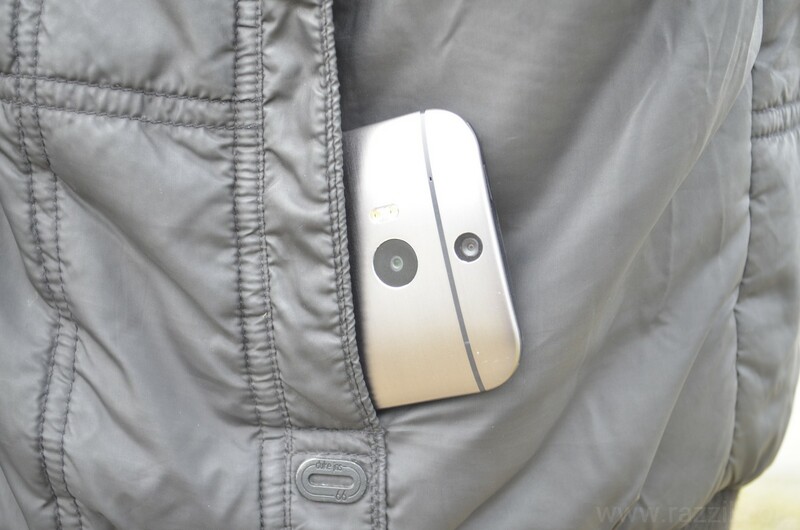 On the top, the device has Power button and in front you’ll find Boom Speakers and front camera. At the bottom of the phone, you’ll find a MicroUSB port and 3.5 mm audio jack. Left side, it has a Micro SD card slot and volume button. On Right hand side, the phone has nano slim slot. Back side, the phone has a duo camera with dual LED flash and HTC logo in the center. 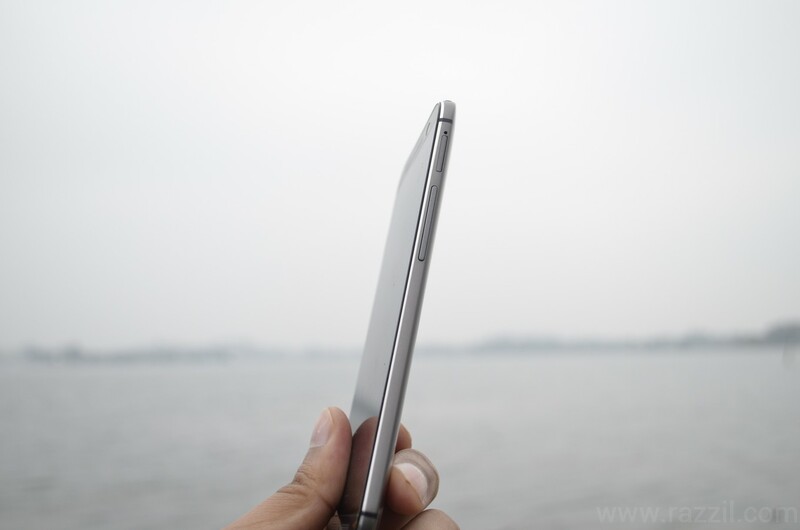 HTC One M8 Eye is just 9.4 mm thin and 160g in weight, I know it’s not as thin as Gionee S5.1 or Oppo R1 but still you’ll enjoy the sleekness of the device. 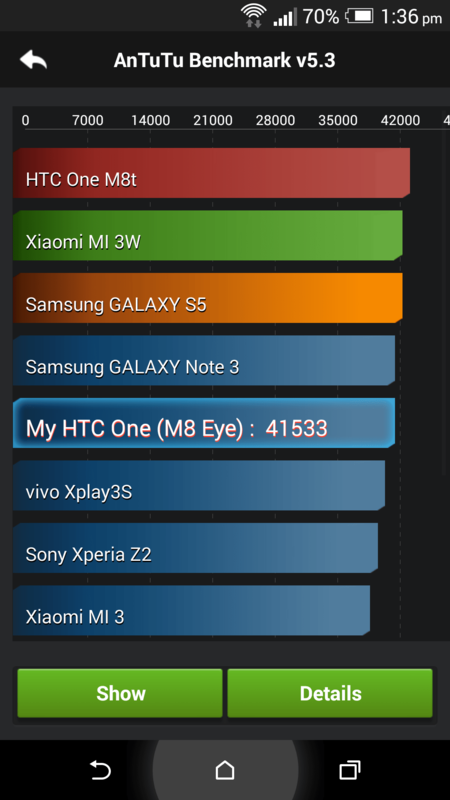 Under the hood, HTC One M8 Eye has sports same CPU as we’ve seen on the CPU. The 2.3 GHz Qualcomm Snapdragon 801 Quad core processor mated with 2GB of RAM and Adreno 330 GPU. The One M8 Eye has enough fire power to run multiple apps or power HQ games. The hardware and software optimization is so good that they handle that much power very easily. The phone remains cool and doesn’t get heated up in normal day to day task. Also the battery life is fantastic, with average use you can easily reach 20-22 hours. HTC One M8 Eye has a 5-inch Full HD Super LCD3 display with the resolution of 1080×1920 pixels. The Super LCD3 brings the best of LCD and AMOLED but still not as good as AMOLED color production but still very crisp. 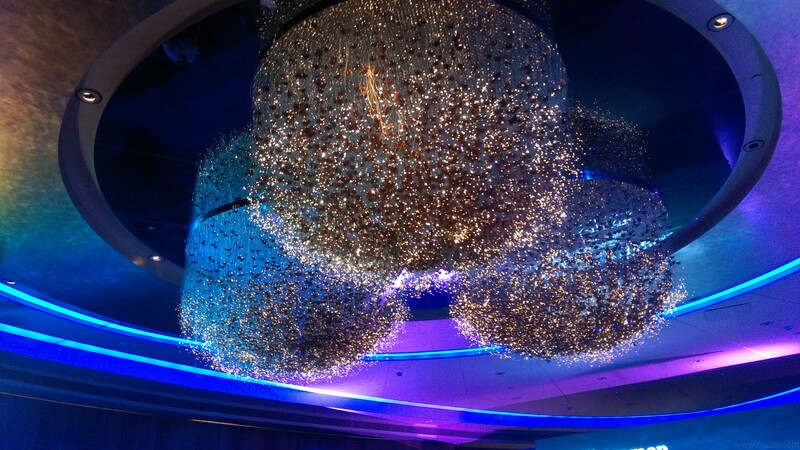 Colors are very realistic and viewing angle is quite good. In my opinion, Full HD Display is still better than Quad HD display for two reasons: Battery and Price. The Quad HD display is costlier than Full HD and also it needs more power. 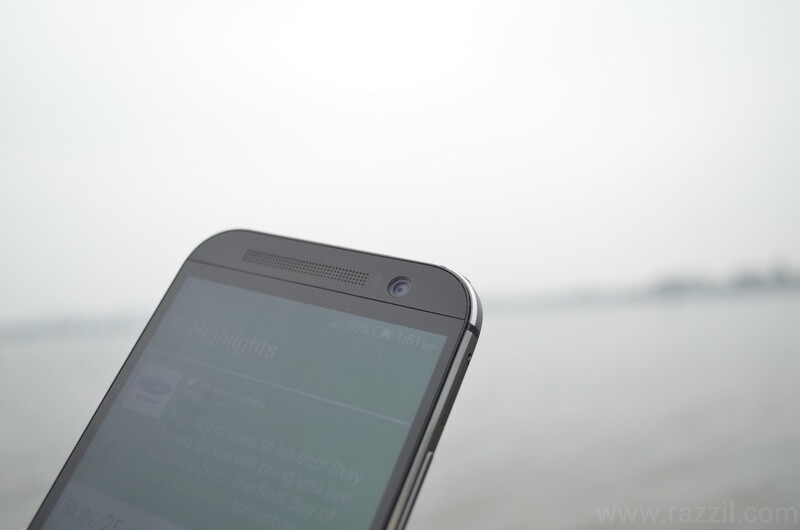 HTC One M8 Eye comes with Android 4.4.4 KitKat with HTC Sense 6 on top. The Lollipop update will arrive somewhere in Q2 of 2015. The HTC Sense 6.0 UI is neat, light and responsive. They know how to do the UI better than the others. HTC following Motorola path by moving all the apps to the browser so that they can easily update it without pushing any OTA. HTC broke the Sense into many apps so that it can independently update via Play Store. This is a fantastic move by HTC as users don’t need to wait for Country/Carrier approval for adding or fixing the bugs. By default on homescreen, the M8 has 3 pane home screen where the left one is BlinkFeed which is the default. BlinkFeed can be removed by switching to Easy Mode. Homescreen animation is smooth when navigating from one pane to another. Long press on homescreen will bring the window where you can choose the option from three different options Choose the wallpaper, Add apps and widgets and manage home screen panels. Manage home screen panels is the option where you can remove the BlinkFeed. In App Drawer, you’ve to scroll vertically to go through the apps list. The apps are arranged in a 4 x 5 grid or 3 x 4 grid size, you can choose either of it. BlinkFeed is one of the best application to view the new from all social platforms and the restaurant recommendations from Foursquare. You can also add the topics or rss feed. With a Motion Launch feature, HTC using built-in motion sensors to detect when you pick up the phone or when the phone is in landscape orientation. HTC One M8 Eye doesn’t have IR Blaster, so no Sense TV app. HTC UltraPixel is a quite controversial technology and most of the people failed to understand the concept behind it. And because of that reason, you’re reading this review. HTC is very close to say goodbye to UltraPixel technology or may be they’ll planning to use it on Front camera just like Desire 826. 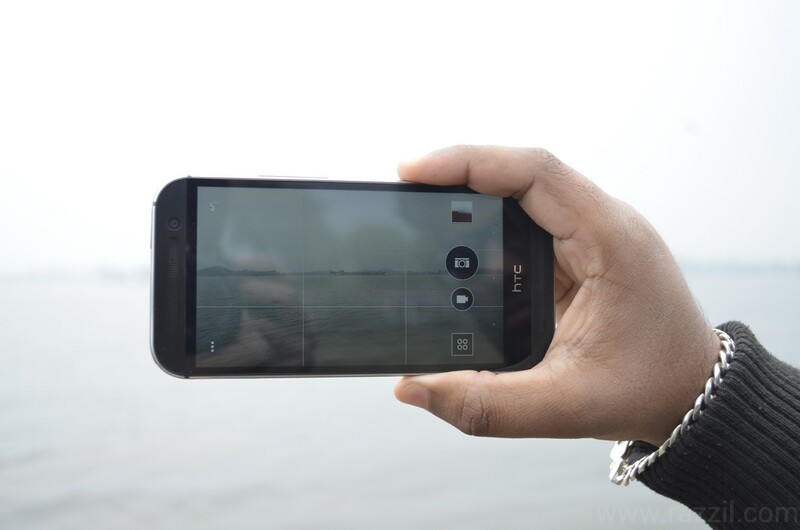 In HTC One M8 Eye, a company used 13MP rear camera which features a f/2.0 aperture lens, BSI, dual LED-flash and duo camera which capture depth of field information. I’m still confused whether it’s the best decision to opt for Megapixel technology as it resolved the Direct sunlight and low resolution problem, but low light technology and color production is still bit underwhelming. If we put Original M8 aside, then overall image quality is very good. Daylight pictures are very good, but still it struggles to maintain exposure level and colors are a bit over saturated. HTC One M8 vs HTC One M8 Eye Camera Comparison. Duo camera further extends the camera capabilities, It helps to snap the professionally looking blurred background or bokeh effect. 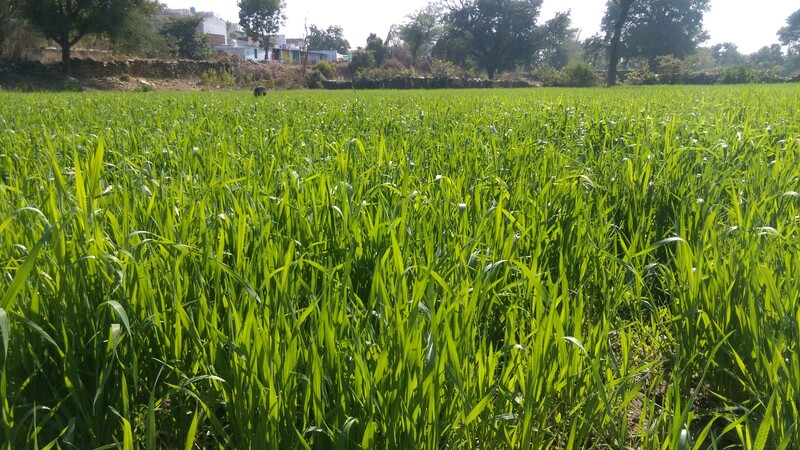 In this you can blur the background and focus only on the main subject. The Good thing is that you don’t have to worry about the focus at the time of capture, you can do this later from the gallery edit section. 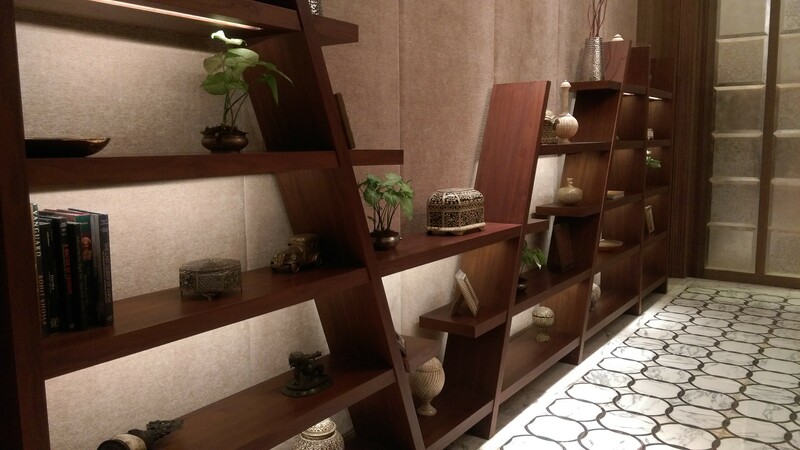 Other Duo features like Dimension Plus, Season effect, Fore-grounder gives multiple options to decorate your photos. 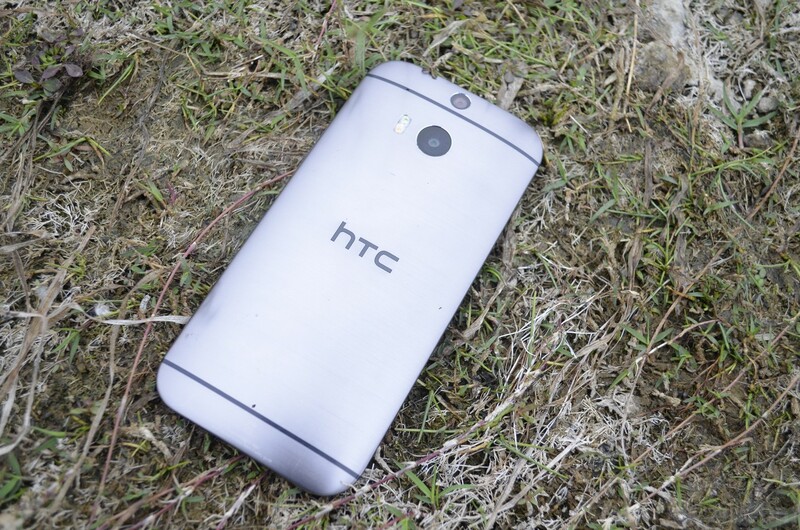 Rear camera is pretty sad, as HTC dropped the wide angle lens that we find on HTC One M8. The front camera features 5MP front-facing camera with a BSI sensor, but with no wide angle lens. Talking about flash, M8 Eye has a dual lens LED flash that did the excellent job of lighting up the scene without washing out the face. Even flash is present, but I don’t use flash in my daily life. Daylight photo is a brilliant. 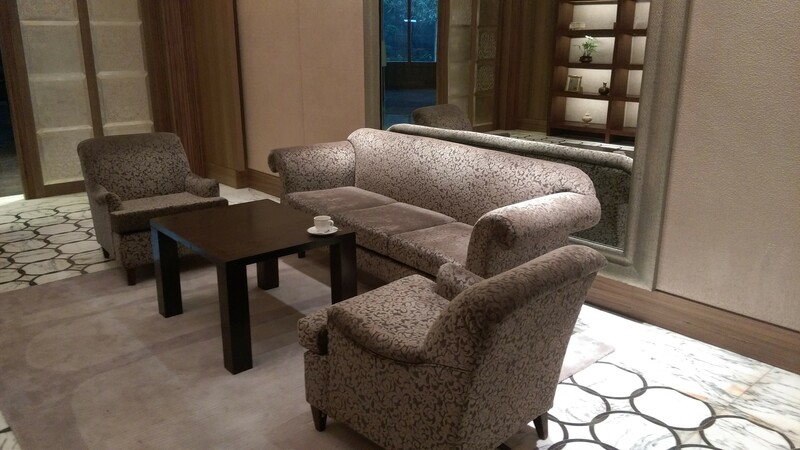 Low light photo is not up to the mark, noise is present in the image. Phone struggle to focus on the subject. Full HD videos are good, stabilized an audio is loud all thanks to dual mics. No Wide-angle lens on front camera. Duo camera brings the best of smartphone camera. Eye experience further extends the camera capabilities by combining both front and rear camera. 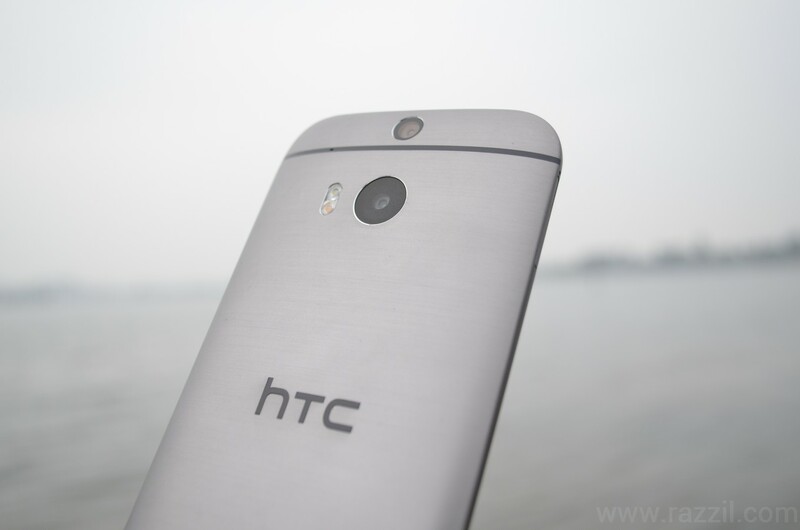 HTC One M8 Eye is equipped with 2600 mAh Embedded Li-Pol battery. The capacity may not look decent for you, but 2600 mAh Battery, Snapdragon 801 and Sense 6 mixtures give the impressive battery life. 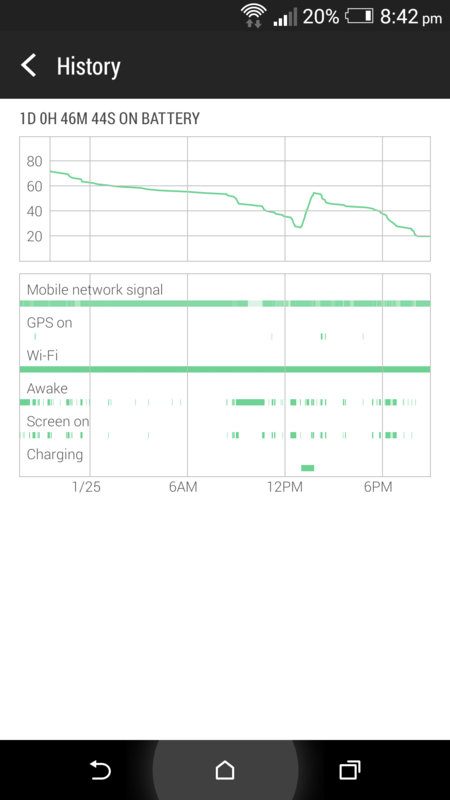 In normal usage, the M8 Eye battery will take you through an entire day with 3G is ON. The phone also has two power saver mode: Normal power saver and Extreme Power saver. The extreme power saver will restrict the future, in this you can, only to do calls, emails, texts and other basic functions. All other apps, Wi-Fi, the sync will be off. 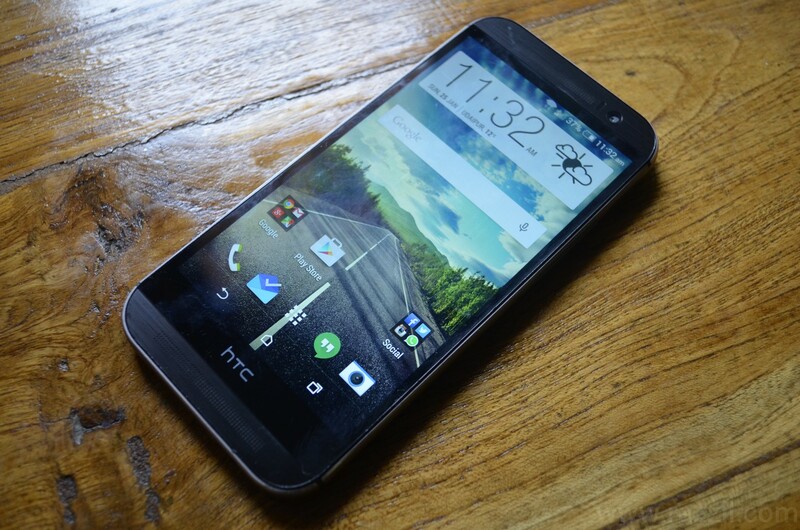 No doubt, HTC One M8 Eye is a great device. 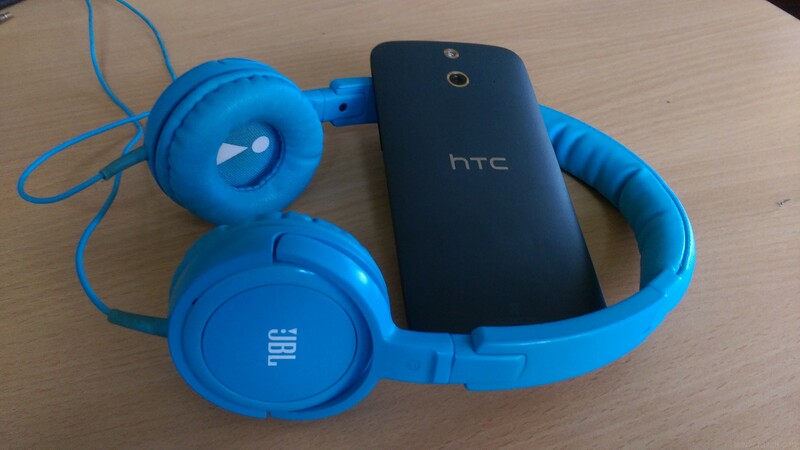 One M8 Eye solved the UltraPixel and High price problem. However company left the IR Blaster and wide angle lens. 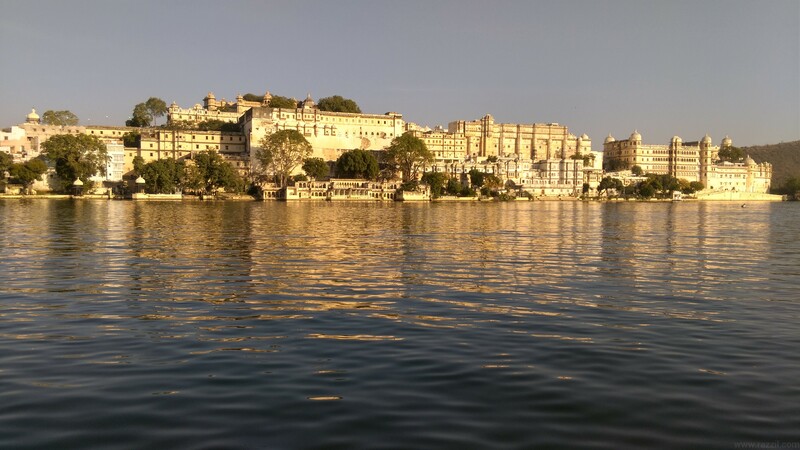 I highly recommend HTC One M8 Eye to everyone. Solid device, Awesome camera, Powerful specs and fantastic battery life. I have the device but it has got no developer love on xda. It has no custom roms, no custom kernels and none of the M8 roms work with the M8 eye. Only buy if you’ve got no love for modding.